Starting on Sunday, September 3, 2017, fans had the opportunity to make their voices heard by casting their votes to determine who will be the Most Popular Driver in the NASCAR Camping World Truck Series (NCWTS). Fans will be able to cast their votes via http://www.nascar.com/mostpopulardriver from September 3 to November 16, 2017. Fans may select (1) candidate per ballot submission. Voting is limited to (1) vote per person per email address per day, per series. Fans selected John Hunter Nemechek as the 2015 NASCAR Camping World Truck Series Most Popular Driver – and, we, NEMCO Motorsports, could not have done it without our partners and fans. 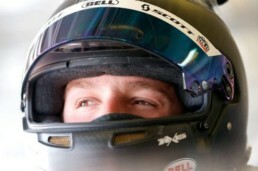 Nemechek will try to defend his NASCAR Camping World Truck Series Most Popular Driver Award. 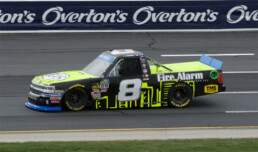 If Nemechek were to win the award, he would become only the second driver in series history to be honored multiple times, joining former series champion Johnny Benson Jr.